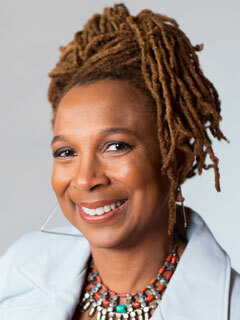 Kimberlé Crenshaw is distinguished professor of law at UCLA, a professor of law at Columbia Law School, and a co-founder and the executive director of the African American Policy Forum. She is a co-editor (with Neil T. Gotanda, Gary Peller, and Kendall Thomas) of Critical Race Theory: The Key Writings That Formed the Movement and On Intersectionality: Essential Writings (both from The New Press). Crenshaw lives in New York City and Los Angeles.